By Leah Dobrinska. Nov 15, 2015. 9:00 AM. Collecting Nobel Prize in Literature winners makes sense: there’s a list to follow; a new author is chosen each year from all around the globe, allowing for an eclectic reach; and your collection will be filled with the best of the best. Today, we continue our efforts to spotlight Nobel laureates as we feature two German winners. Read on for tips and tricks for collecting the works of Gerhart Hauptmann and Günter Grass. Gerhart Johann Robert Hauptmann received the Nobel Prize in Literature in 1912, “primarily in recognition of his fruitful, varied and outstanding production in the realm of dramatic art.” Hauptmann’s contributions are truly “varied,” which is exciting for collectors. He is often remembered for his foundational role in German naturalism. But, he also made contributions that can only be considered symbolic. Likewise, many of his later works are re-imaginations of classics. First edition copies of Die Weber were published by S. Fischer in Berlin in 1892. Make sure to differentiate between the first edition and the first “High German” edition. The High German edition was a revision of the original which excluded many of the controversial passages. “High German” editions can be found for under $100, and still make great collectibles. In 1917, an edition of Die Weber with illustrations from Käthe Kollwitz, including "Ein Weberaufstand" or "A Weaver's Revolt" was published. This work will cost in the $3,000 range. Die Weber can also be found in a collection of Hauptmann’s works. Look for Gesammelte Werke, first published in 1906. Publications in 1912 and 1922 are also of note. Finding a copy of Hauptmann’s collected works that is numbered and part of a limited printing edition is quite valuable, as is an early edition, with prices creeping into the thousands. If you’re in search of a translation of Die Weber, Mary Morrison did the earliest translation in 1899. 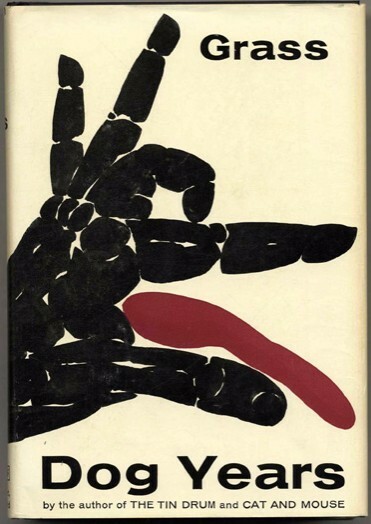 Another translation to look for is that of Theodore H. Lustig, in Five Plays, published in 1961. If you’re looking to obtain works that show some of Hauptmann’s symbolic streak, might we suggest Die Versunkene Glocke. It’s another one of Hauptmann’s most popular plays, and was first published in 1897 by S. Fischer Verlag, Berlin. Acquiring a stand-alone copy makes for an excellent addition to one’s collection. Occasionally, association copies make their way into the marketplace, and these add another neat layer to the collecting experience. First edition books have a royal blue binding with red edges. A clean, near fine copy will cost anywhere from a few, to several hundred dollars, depending on the rarity and year printed. Die Versunkene Glocke is also found in Hauptmann’s collection, Gesammelte Werke. Finally, if you’d like to collect some of Hauptmann’s re-imaginings, try adding these titles to your collection: Hamlet in Wittenberg (1935) and Der grosse Traum or The Great Dream (1942-43), through which he engages with the works of Shakespeare and Dante, respectively. A more recent Nobel laureate, Günter Grass, won the Nobel Prize in Literature in 1999. He, “whose frolicsome black fables portray the forgotten face of history,” is a true treat for collectors, thanks in part to his large and varied canon, and the accessibility of his first editions in both his native German and the English translation. 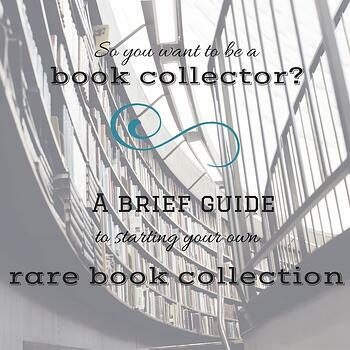 Grass penned poetry, plays, novels, and an assortment of miscellaneous texts, so depending on what you’re looking to collect, you’ll find numerous options. We’d recommend beginning with Die Blechtrommel (The Tin Drum) which is Günter Grass’ first novel and considered his seminal work. It was first published in German in 1958, by Darmstadt: Luchterland. The rarest form of this work might well be a proof copy which can cost a collector $40,000 - $50,000, depending on condition. 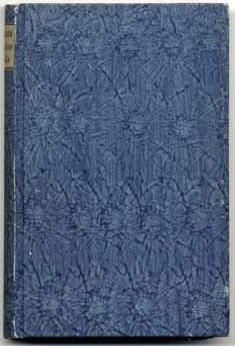 An alternative, attractive collectible is the first English edition or first American edition, translated by Ralph Manheim. These editions were published in 1962 by Secker and Warburg in London and Pantheon Books in New York. Because first edition copies of Grass’ masterpiece are fairly easy to come by, finding a signed copy in fine or near fine condition with a dust jacket in a similar condition is the true collector’s test. These collectibles will cost anywhere from $1,000 - $5,000. Adding to the allure of a signed copy is a signed, association copy—one with an inscription from Grass to a good friend, perhaps—which, of course, would be worth more money. 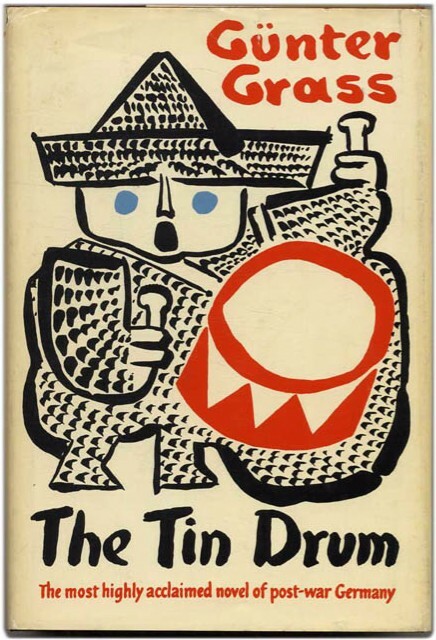 If you are on the hunt for The Tin Drum, we’d encourage you to continue seeking out the next two works which make up Grass’ Danzig Trilogy, namely Cat and Mouse and Dog Years. Cat and Mouse was published in the U.S. by Harcourt, Brace & World (New York) in 1963. It was first published in Germany in 1961 as Katz und Maus. Likewise, Dog Years was published by Harcourt Brace & World in 1965 after being first published in Germany in 1963 as Hundejahre. Like The Tin Drum, Cat and Mouse and Dog Years were translated from German to English by Ralph Manheim. Again, signed first edition copies of the second and third works of Grass’ trilogy are the most valuable. All three of these works make attractive collectibles when in fine condition. Look for works with in tact cloth binding in original red color for The Tin Drum and black color for Cat and Mouse and Dog Years. Dust jackets that show little sign of wear and tear will add value. Pristine U.S. edition copies of the second and third books of the trilogy can be obtained for anywhere from a couple hundred dollars to around $1,000.